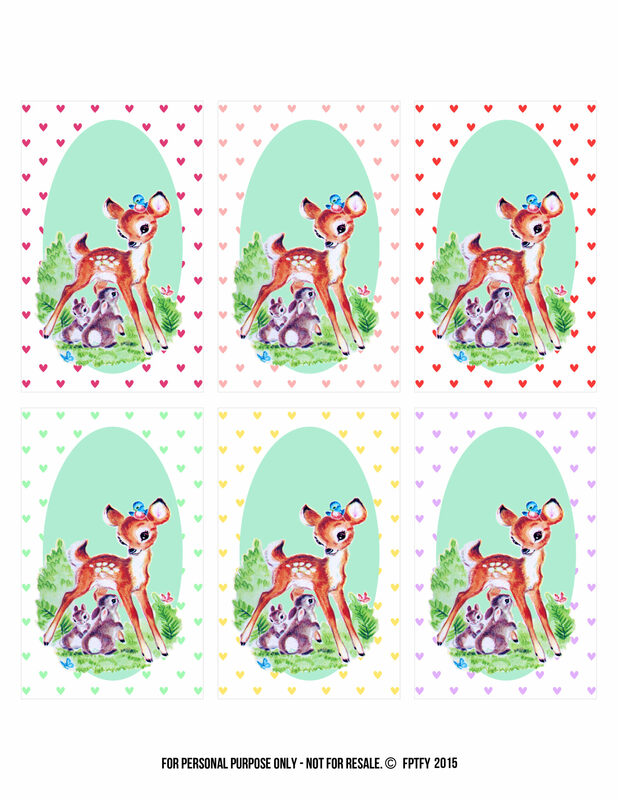 How terribly adorable are these vintage fawn printable tags?! The woodland critters alone scream cuteness overload, but I thought adding different colored hearts would just brings it over the top…perfect for spring! 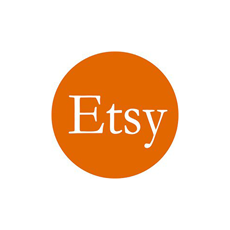 I know many of you lovelies are shop owners and are always requesting more “hang tag” type of designs, so I thought these would be perfect of your handmade creations! You could even add all your information on the back of these in a few simple steps. Thank you so much for the sweet animal tags!